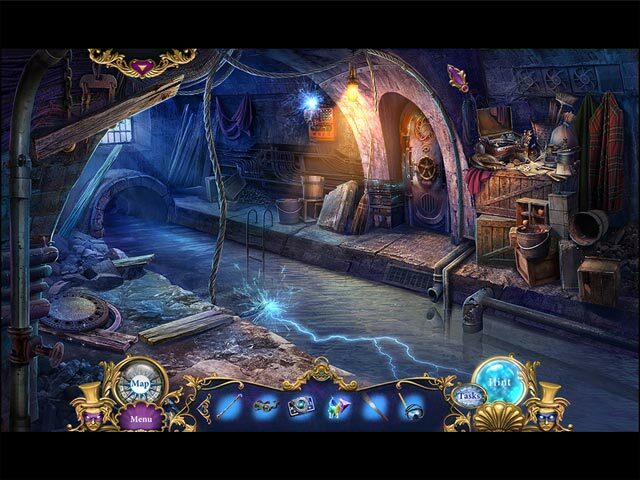 Dangerous Games: Illusionist Collector's Edition game download. 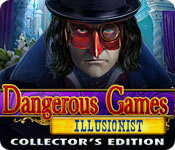 Free download Dangerous Games: Illusionist Collector's Edition for Mac. From Blam!, creators of Punished Talents: Seven Muses and the European Mystery series. The first annual Championship of Illusionists ended in tragedy. Twenty years later, the event is back, and you've been asked to write a story about it. It promises to be entertaining news... but things go straight to the front page when a mysterious red-masked man appears out of thin air to abduct the first contestant! Stranger still, the hotel owner claims the man died during the previous competition! Who is the mysterious Red Mask, and what does he want? 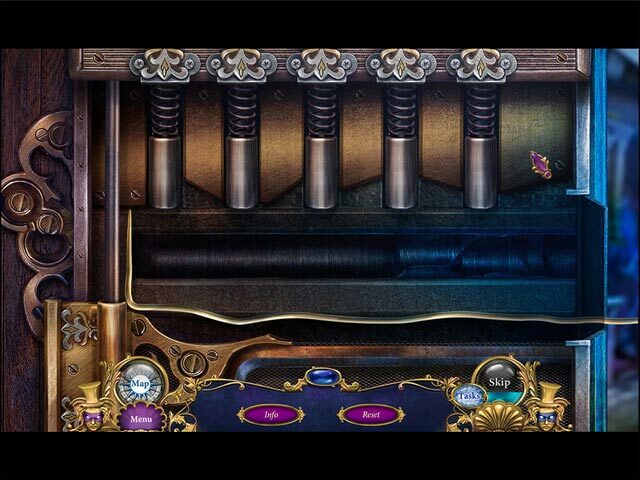 You'll have to unravel a series of strange and mysterious illusions to find out. 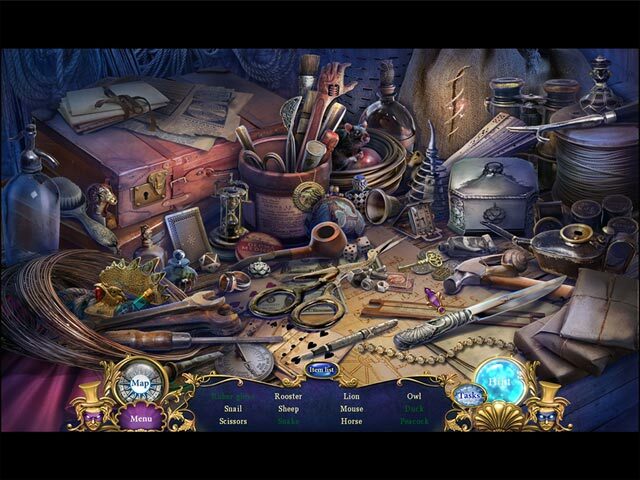 Just be careful – nothing is as it seems in this exciting Hidden Object Puzzle Adventure game! This is a special Collector's Edition release full of exclusive extras you won't find in the standard version.